Out shopping? Your skylight will shut by itself if fair weather turns to rain. 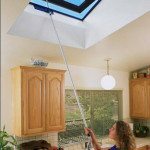 Conveniently open and close your operable skylight. To let cool air in or hot air out. At the touch of a button or the flick of a wall mounted switch, you’re in command with fresh air and temperature control. 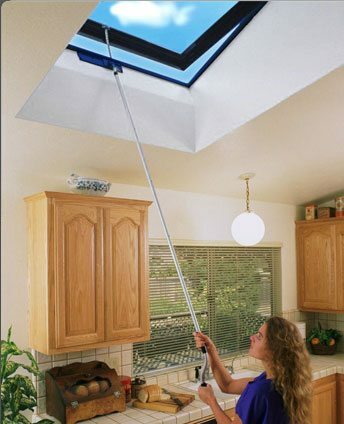 Also a convenience for skylights set in high ceilings or hard to reach areas. Electrical components are UL and CSA approved.